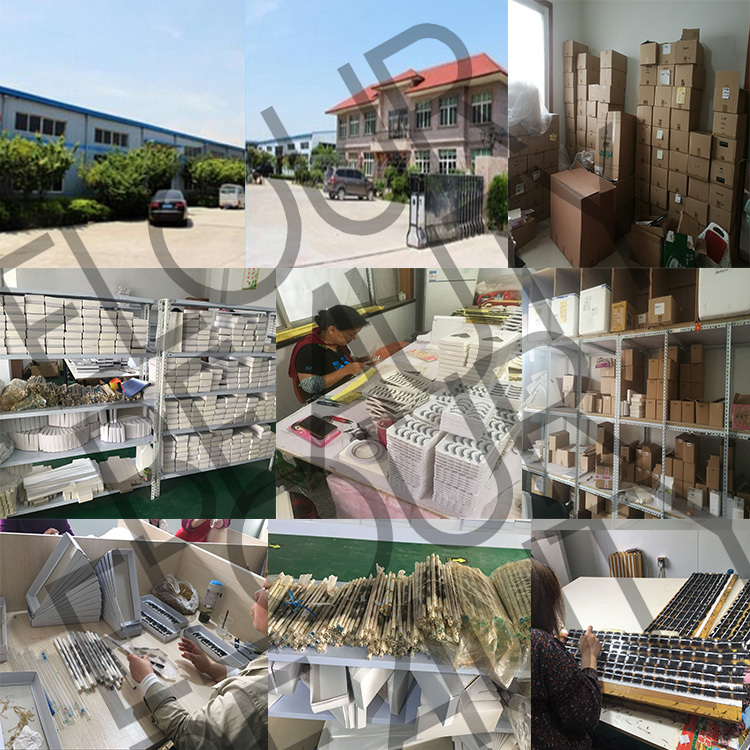 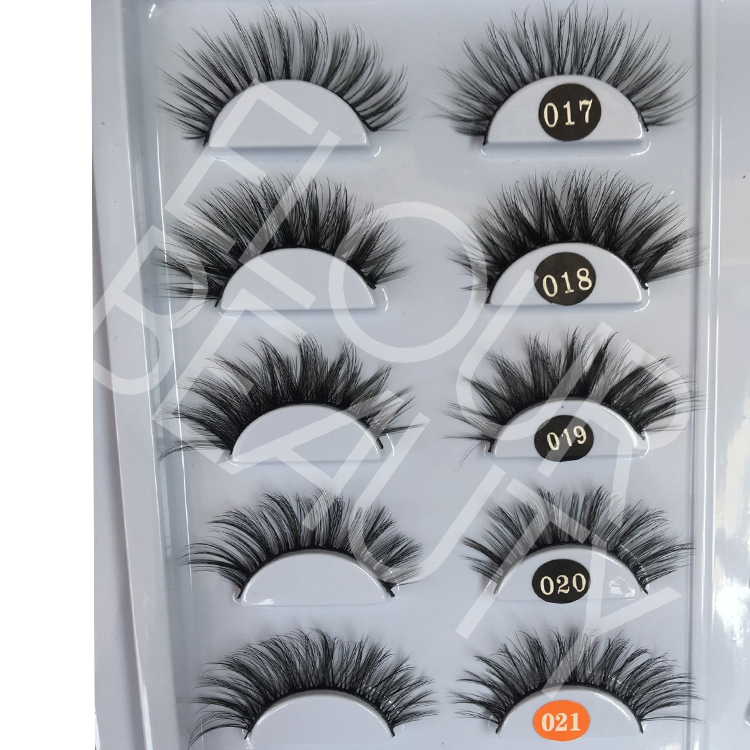 3d invisible band eyelashes in low price high quality .The softest bands in clear,seamless,very flexible,soft,light,comfortable to wear.3D triple layers looking,long lasting stable curl,high quality ,low price.Top one lashes. 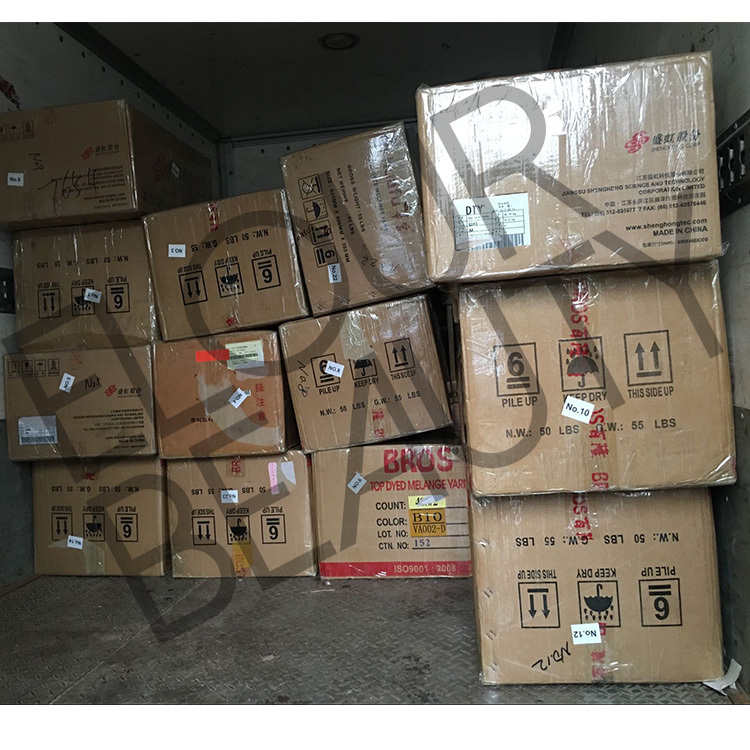 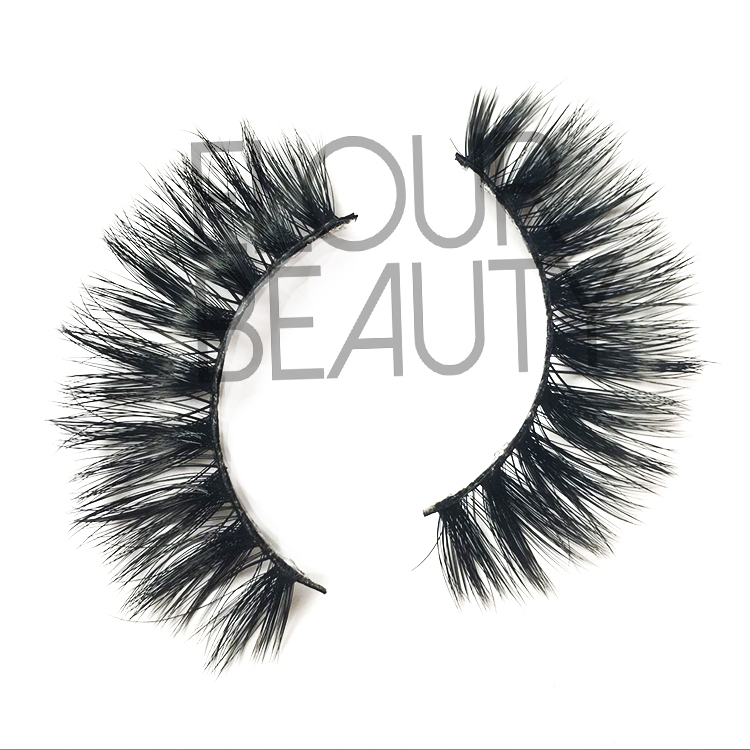 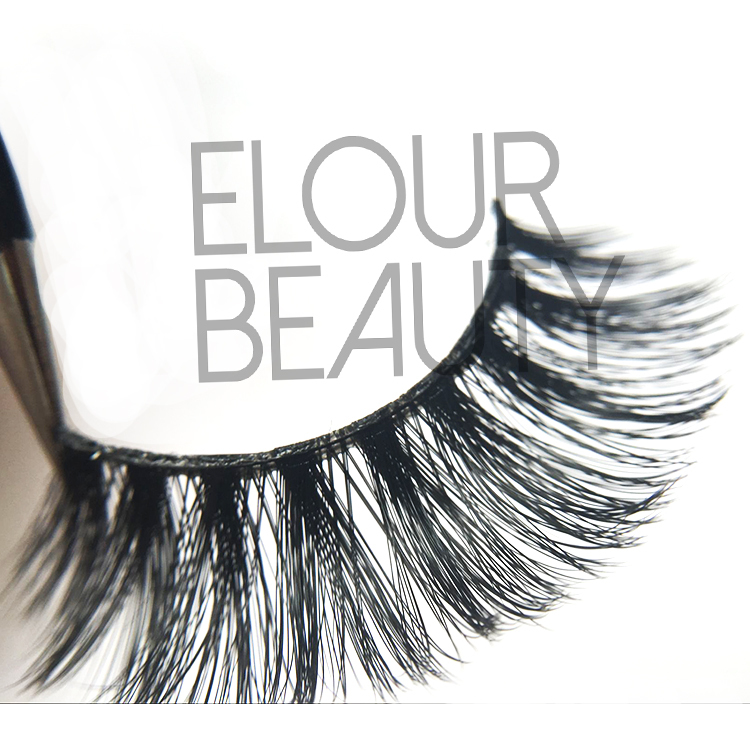 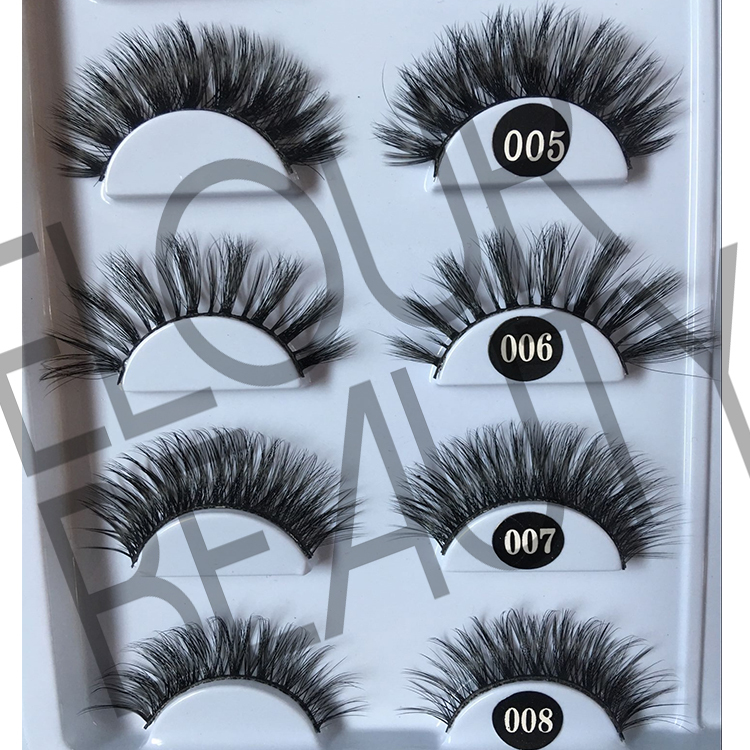 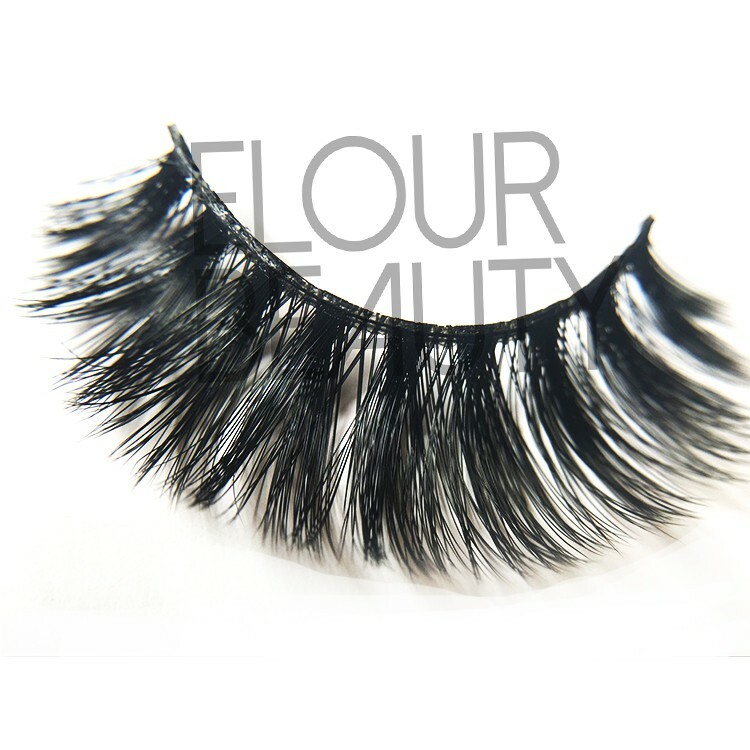 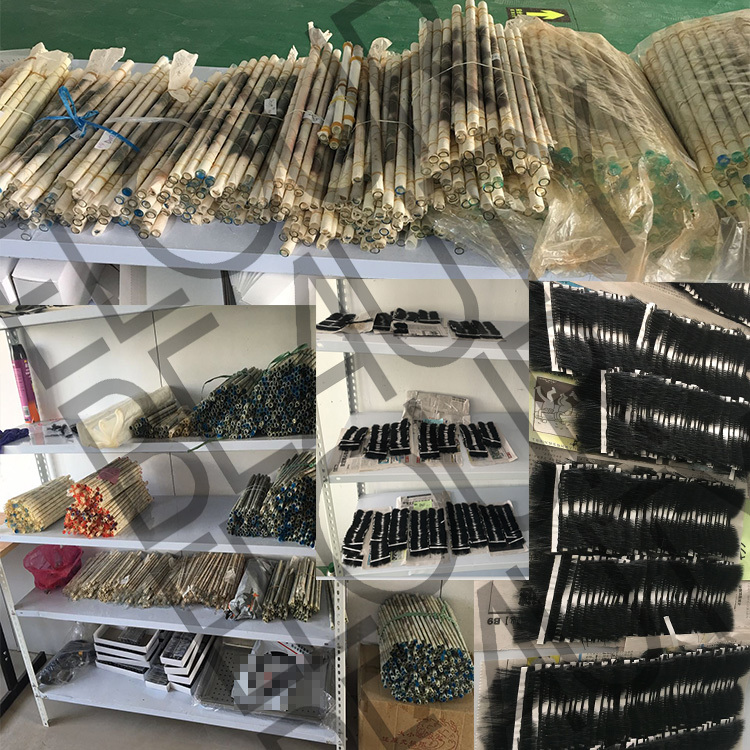 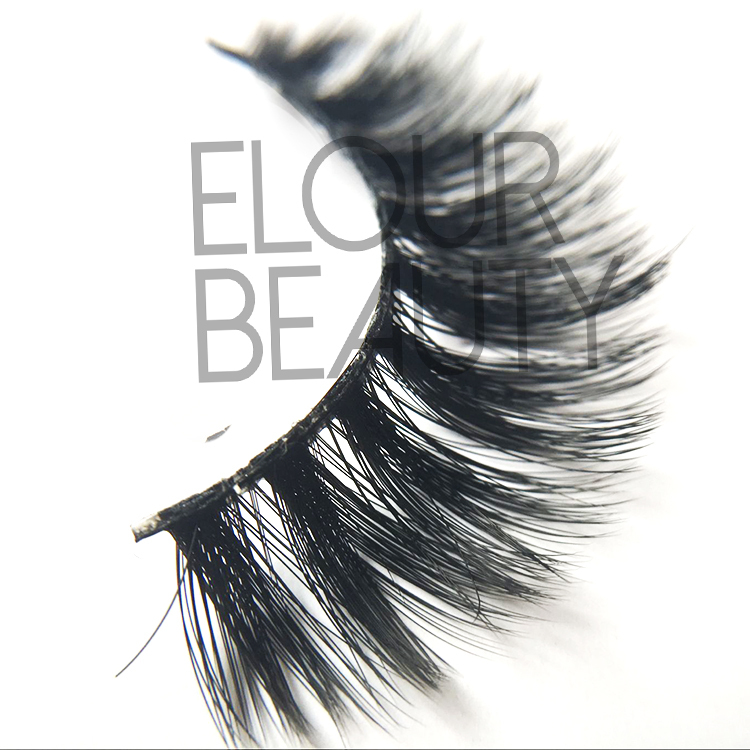 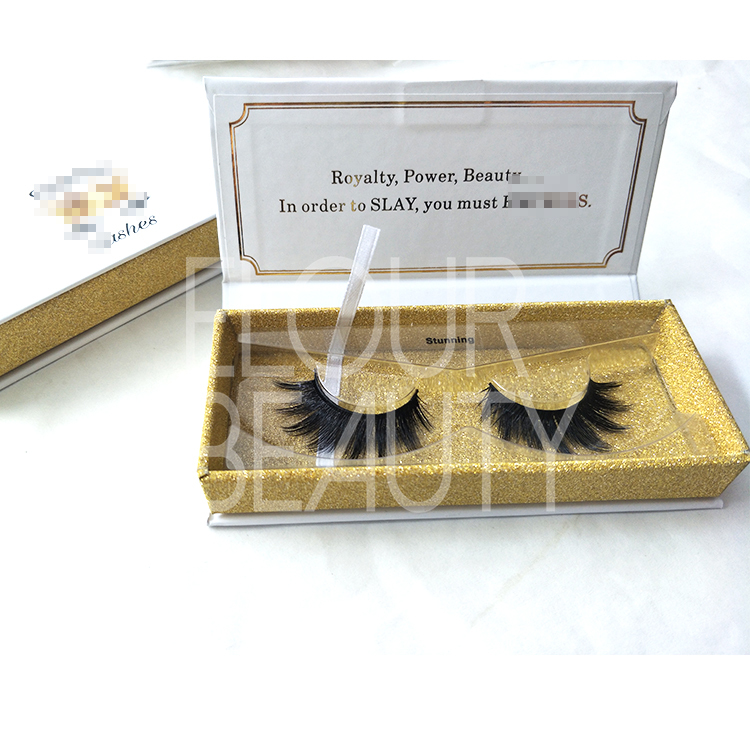 Do you want cheap price 3d lashes but in invisible/clear/naked bands?Our 3d faux mink lashes will satisfy your need.Please try our best quality 3d faux mink lashes low price,believe you and your customers will like,they will blooming your market. 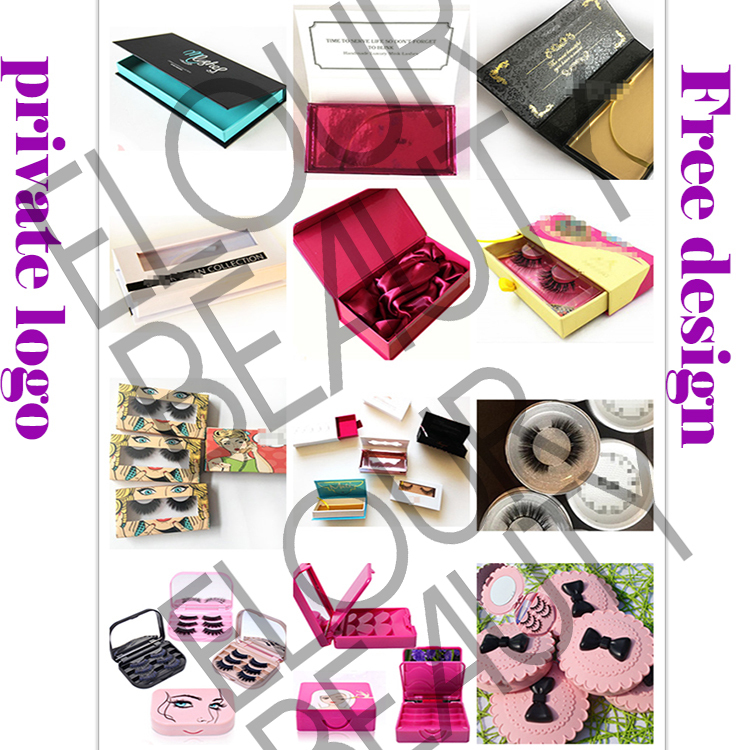 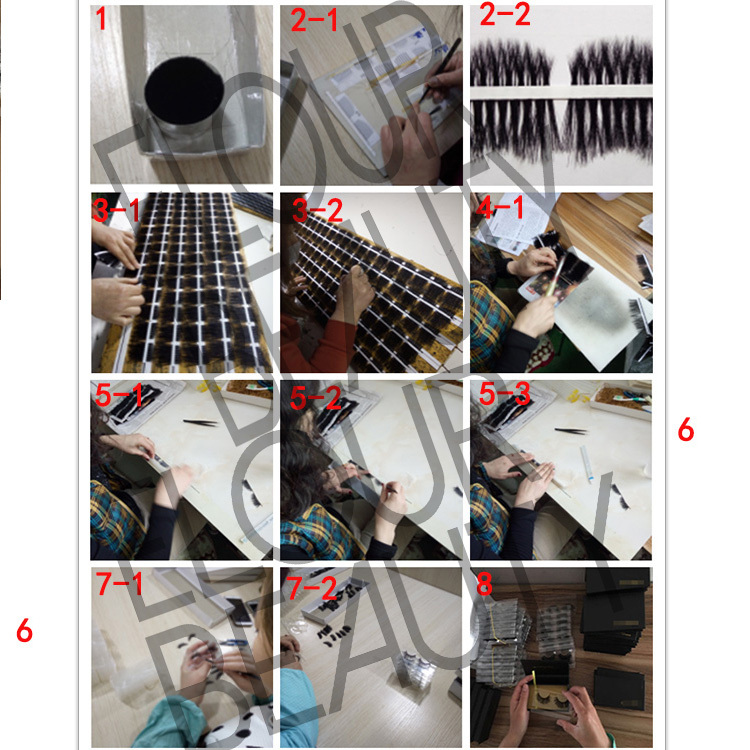 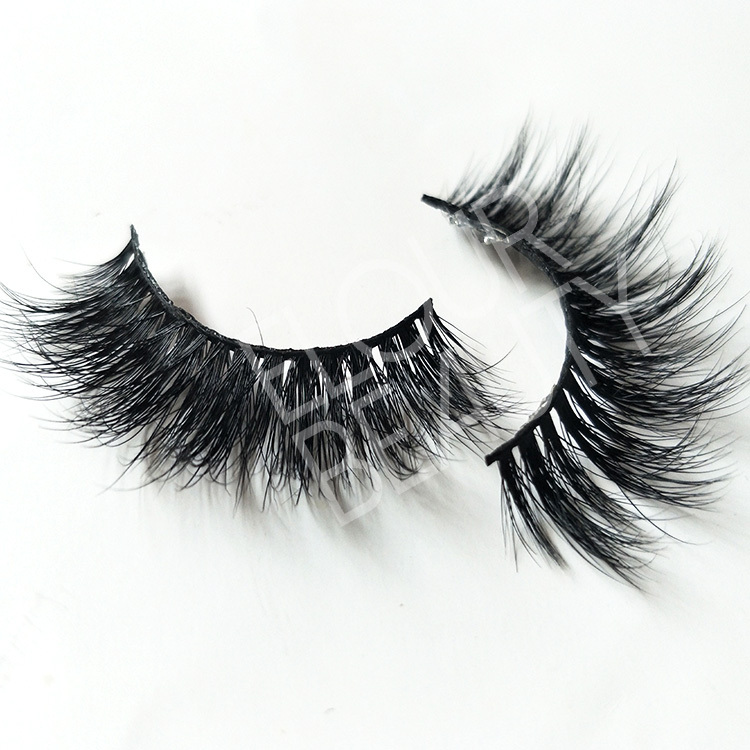 The procedure to making the faux mink 3D invisible bands eyelashes and other fake eyelashes.